For more than five decades, Indianapolis-based USA Gymnastics has selected and trained America’s best gymnasts for championships, including the Olympics. The organization endured a handful of scandals in the 1990s and 2000s, but since the arrest of USA Gymnastics physician Larry Nassar and his 2016 conviction for sexually abusing hundreds of gymnasts over the span of decades, it has been mired in trouble. 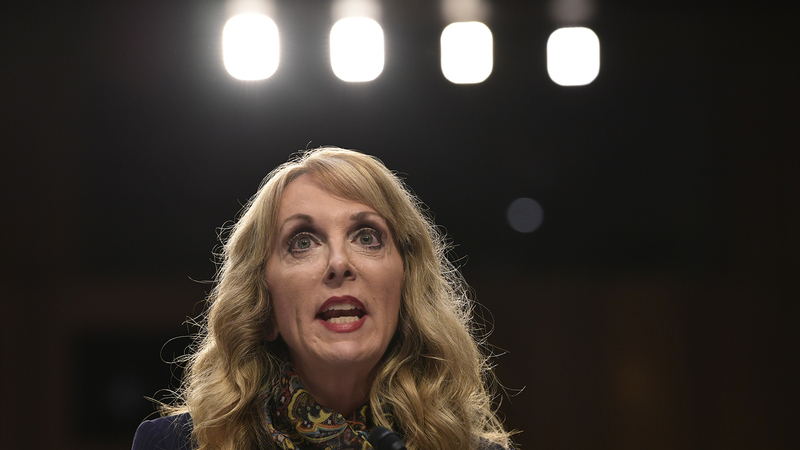 Perhaps the most visible challenge for USA Gymnastics, the governing body for American gymnastics programs, has been maintaining steady leadership. Former CEO Stephen Penny, who was in office throughout most of Nassar’s tenure, resigned in March 2017 after he was accused of being complicit in the cover-up of Nassar’s abuse. On Oct. 17, Penny was arrested while on vacation with his family for allegations of evidence tampering and removal of documents during the Nassar investigation. Penny’s replacement, Kerry Perry, resigned in September after the U.S. Olympic Committee called for her replacement. Perry’s successor, former U.S. Rep. Mary Bono, lasted only five days in the position after she was criticized for her ties to a law firm that helped develop strategies to cover up Nassar’s abuse. Olympic gold medalist Simone Biles, who has emerged as one of USAG’s most prominent critics, is believed to have prompted Bono’s resignation with a tweet expressing dismay over Bono’s selection as CEO.